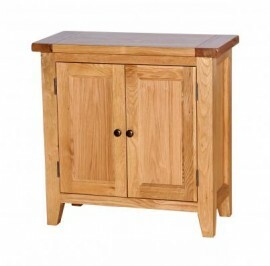 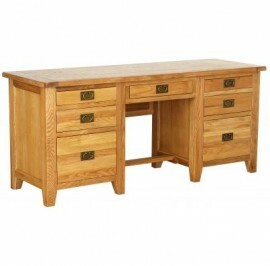 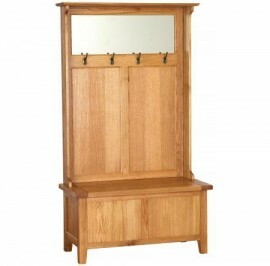 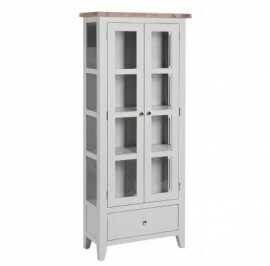 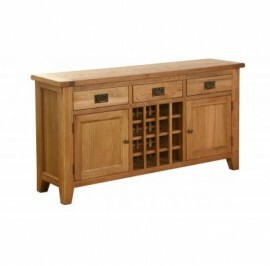 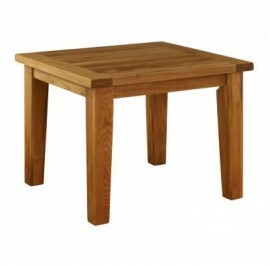 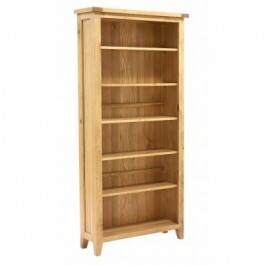 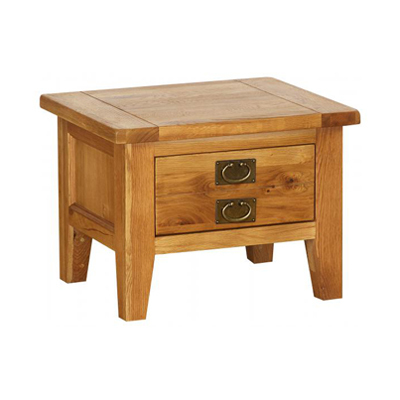 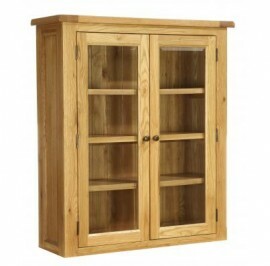 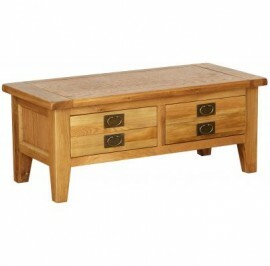 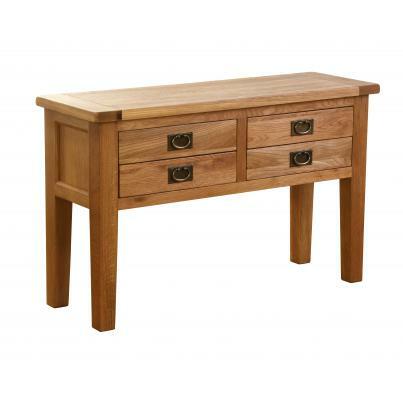 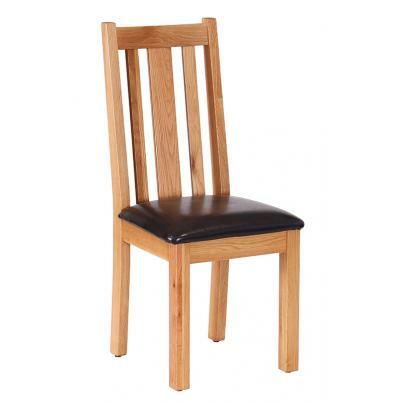 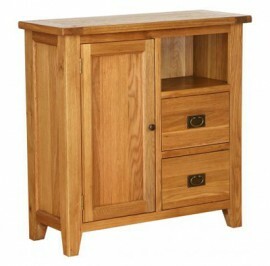 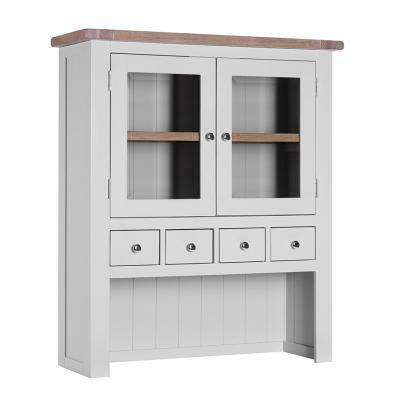 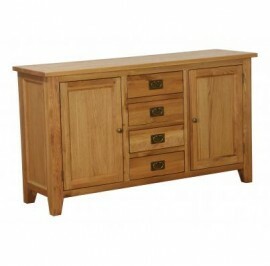 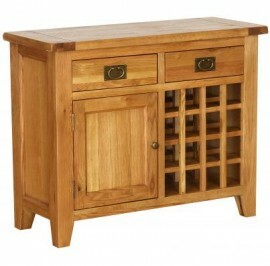 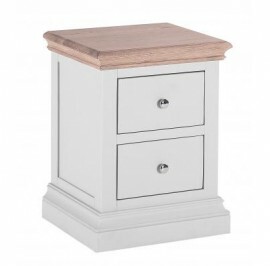 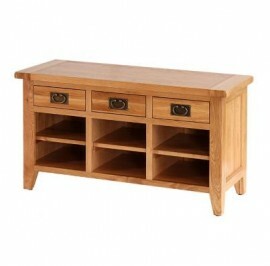 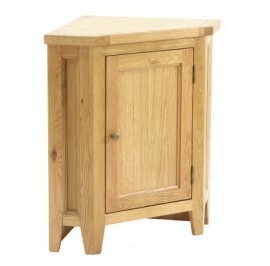 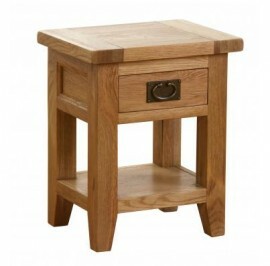 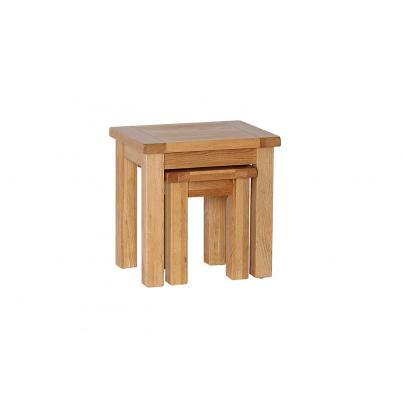 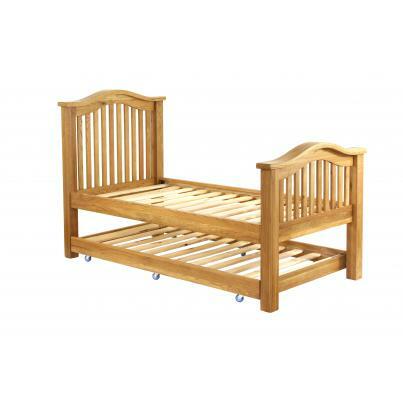 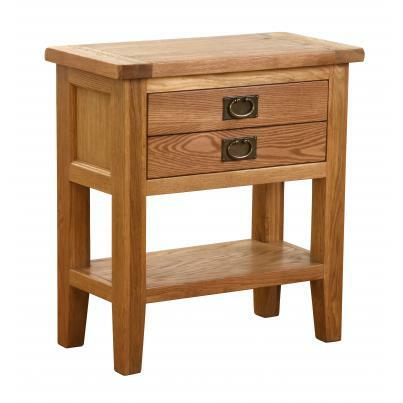 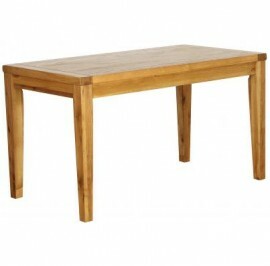 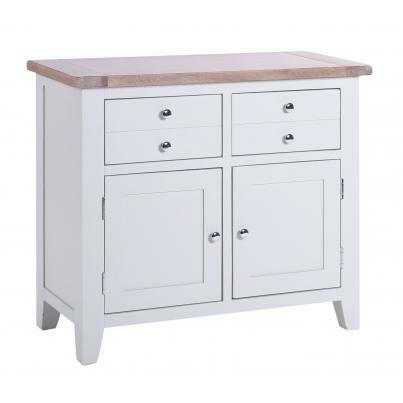 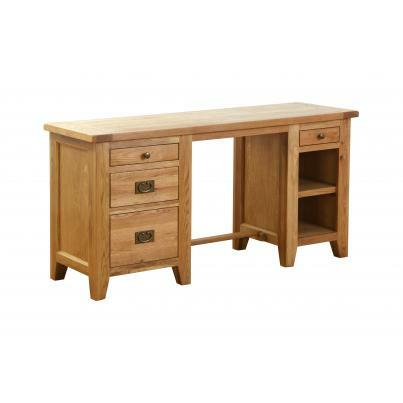 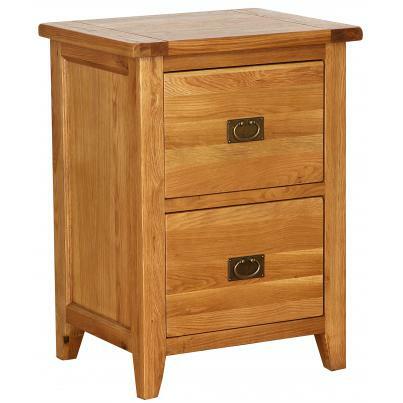 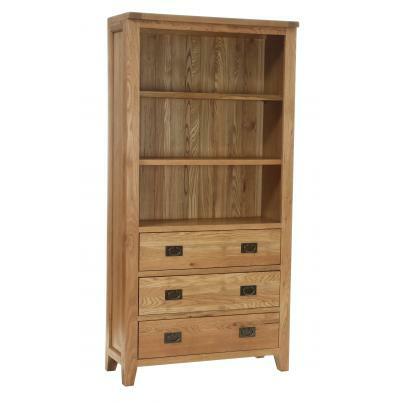 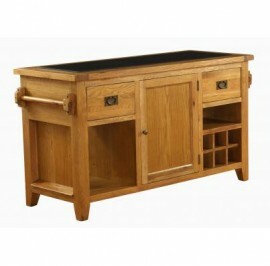 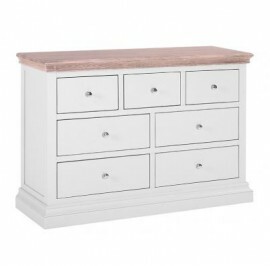 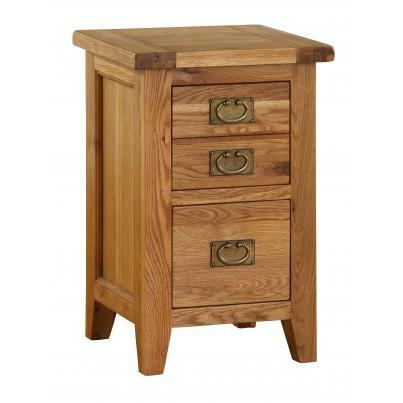 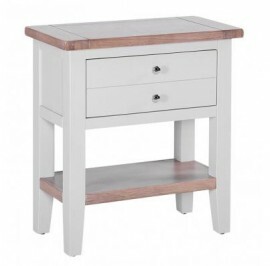 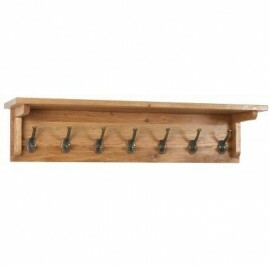 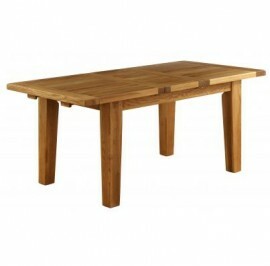 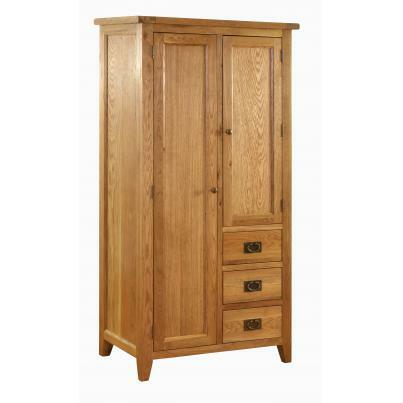 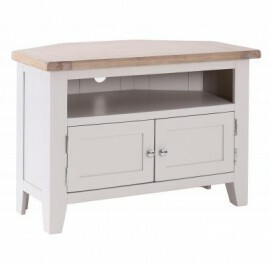 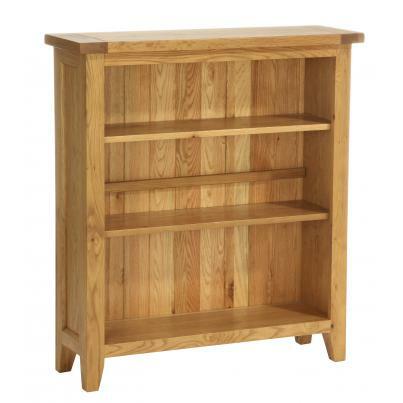 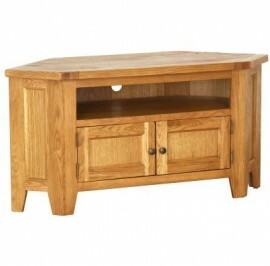 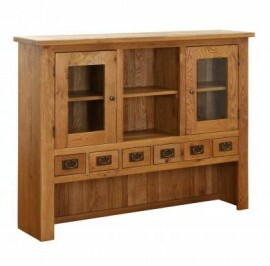 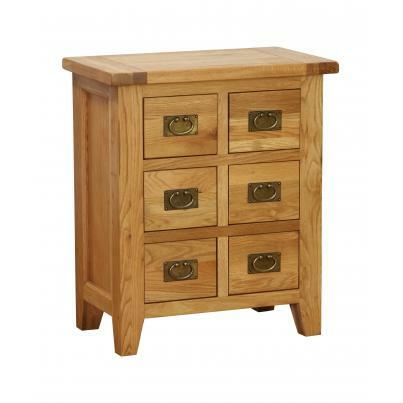 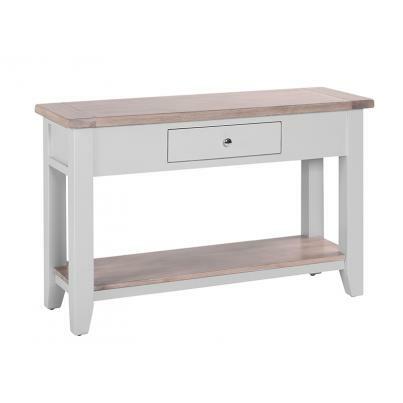 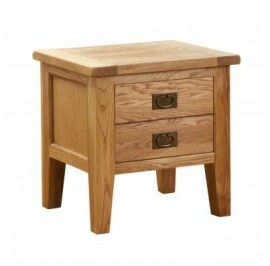 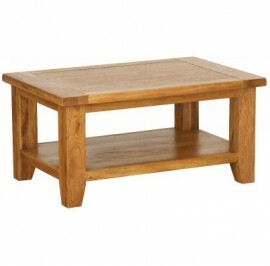 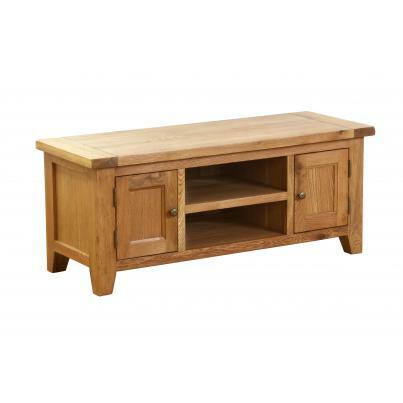 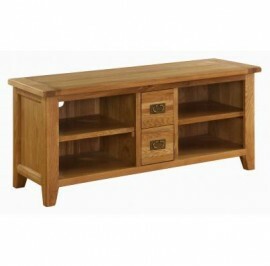 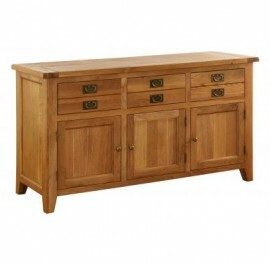 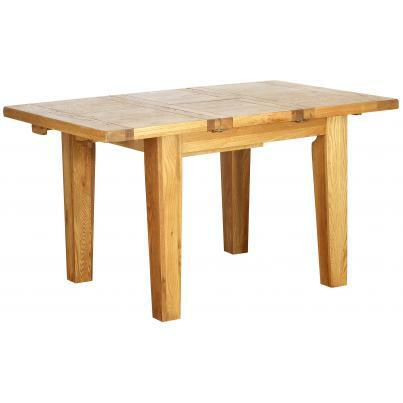 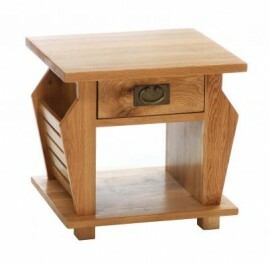 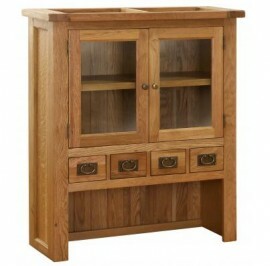 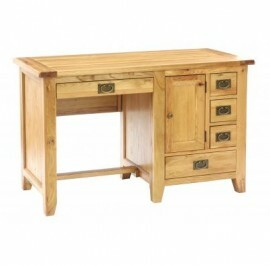 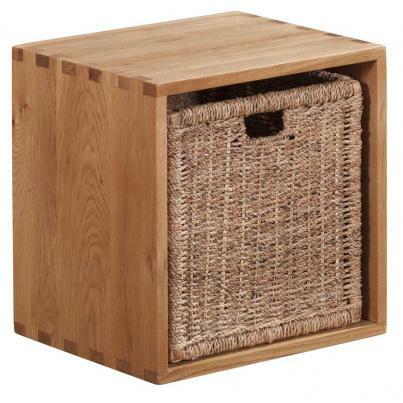 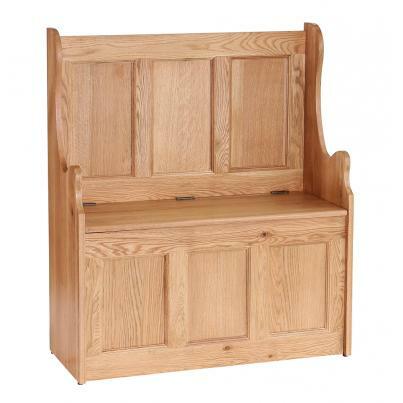 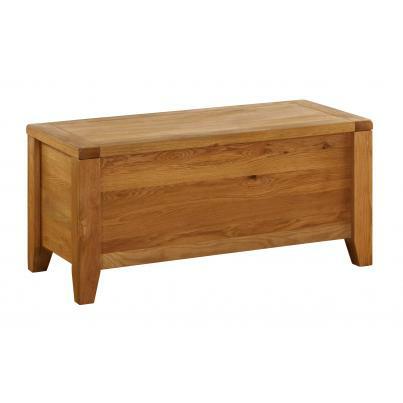 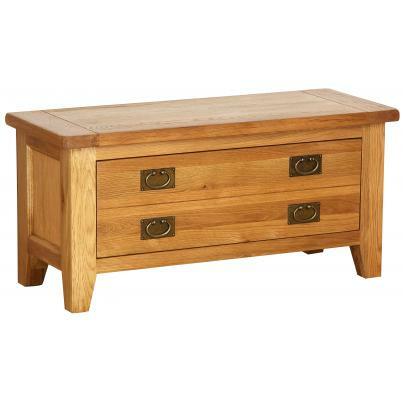 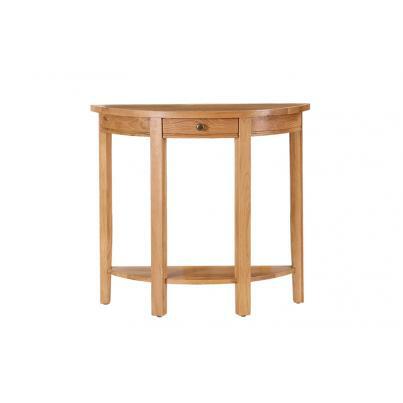 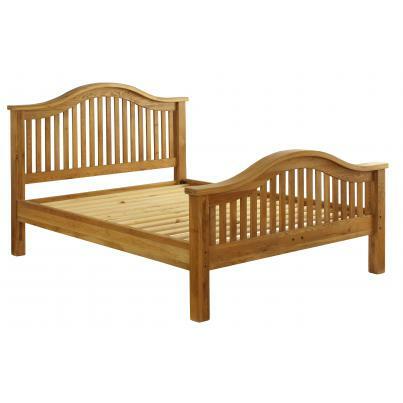 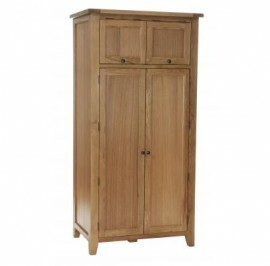 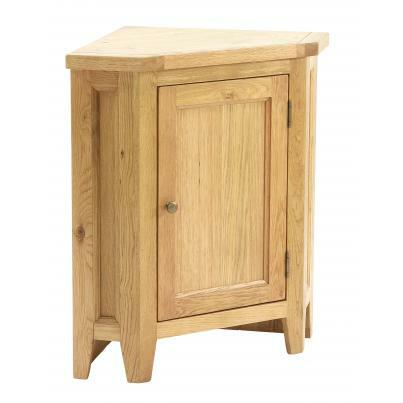 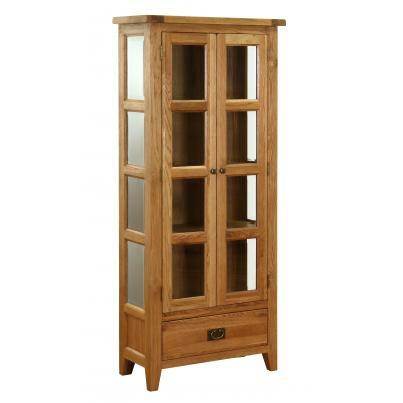 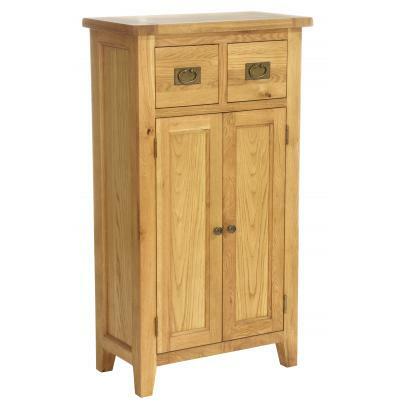 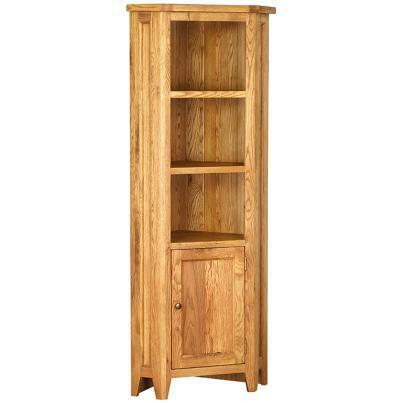 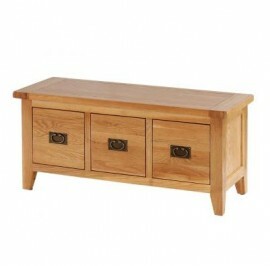 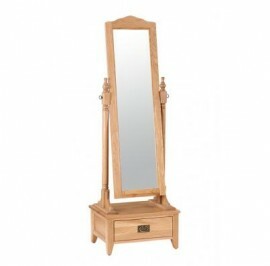 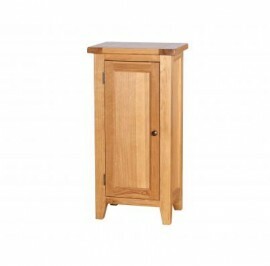 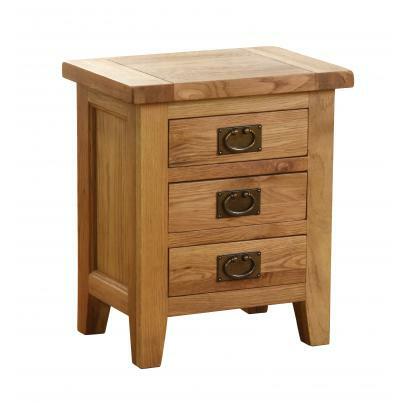 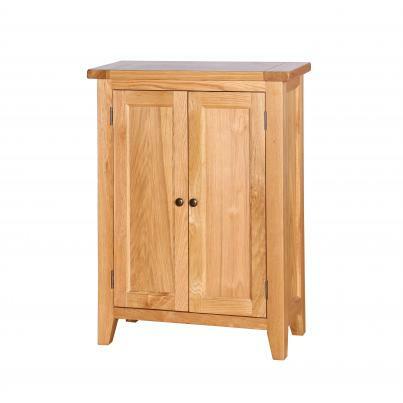 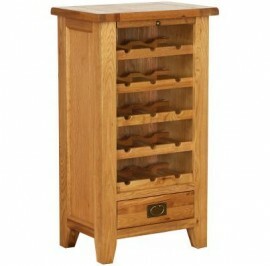 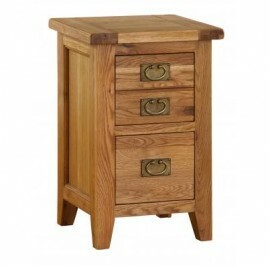 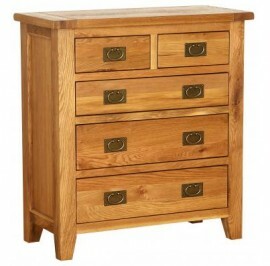 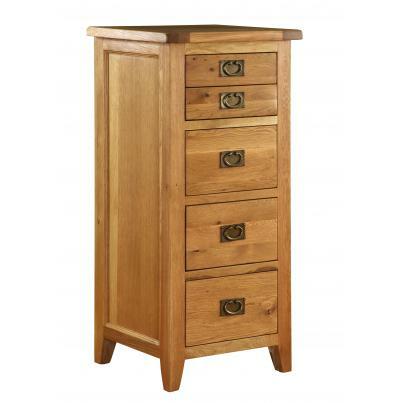 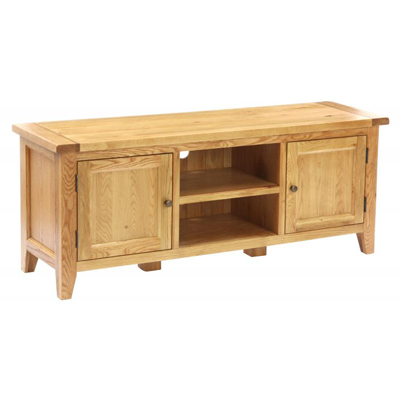 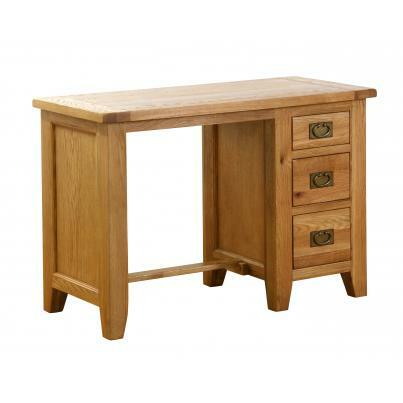 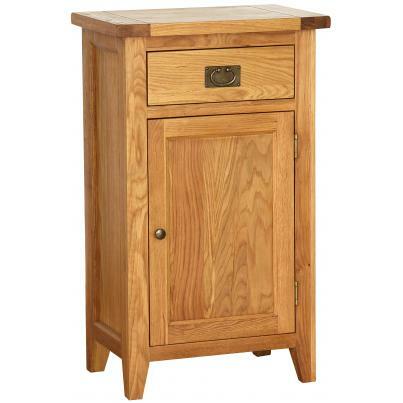 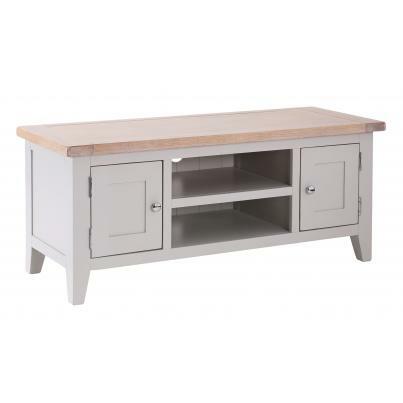 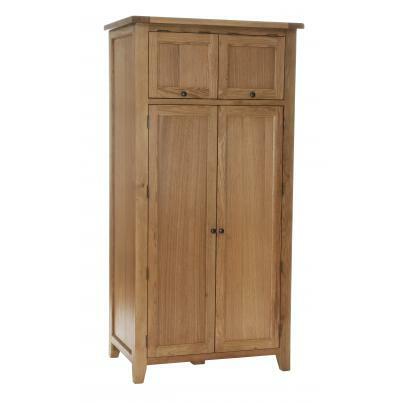 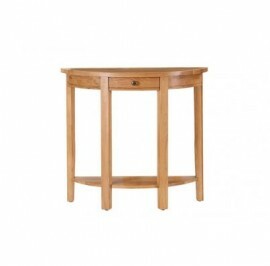 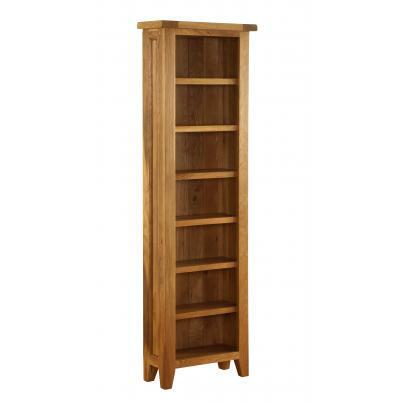 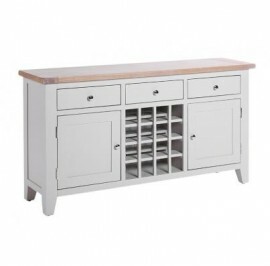 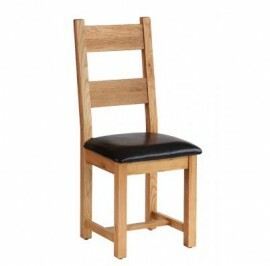 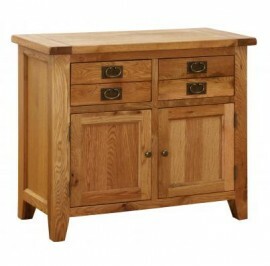 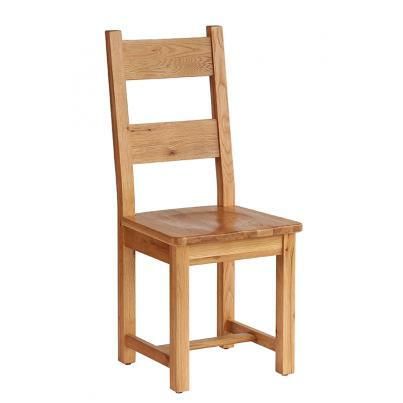 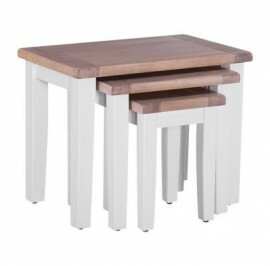 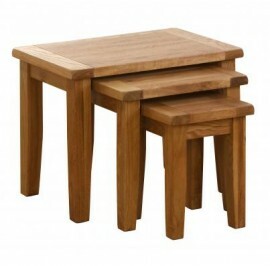 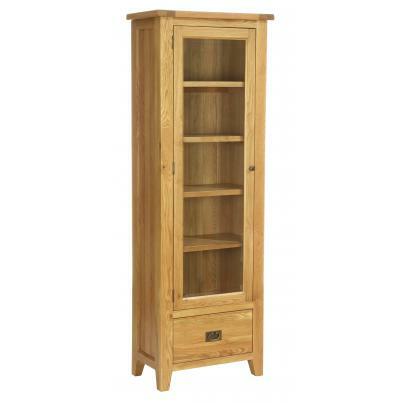 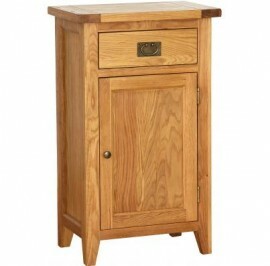 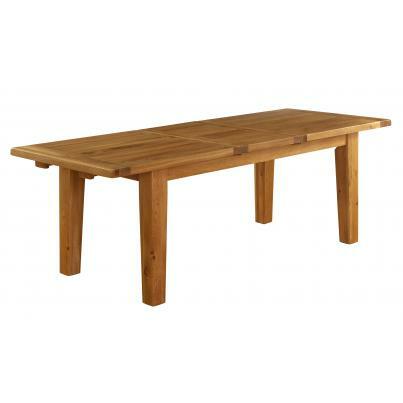 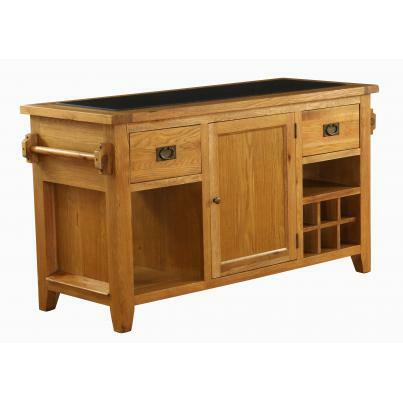 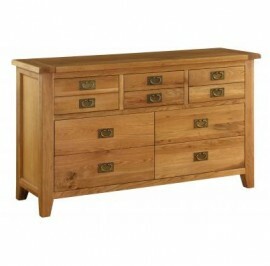 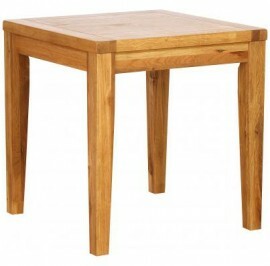 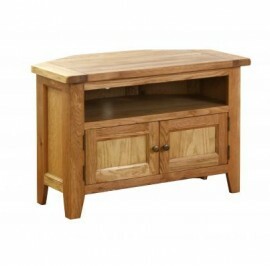 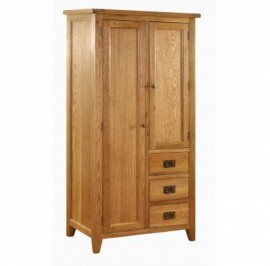 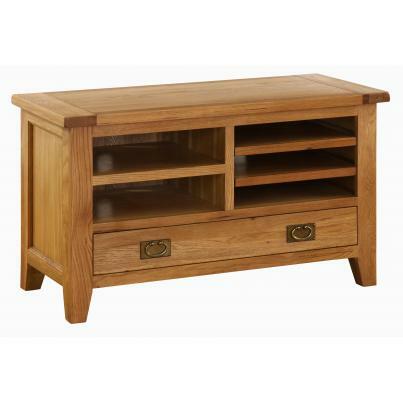 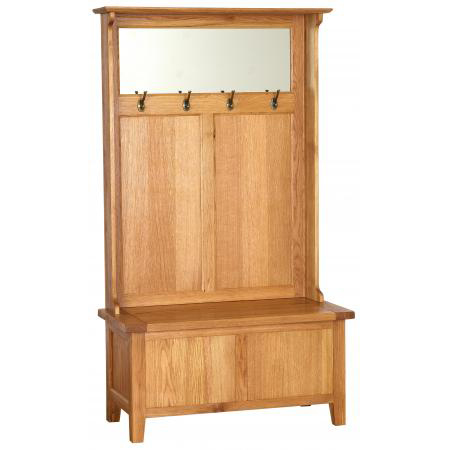 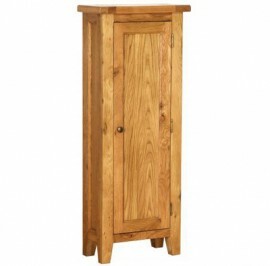 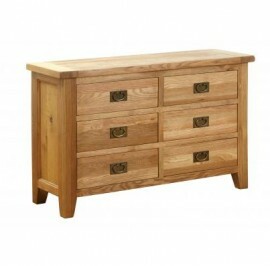 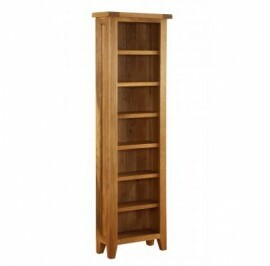 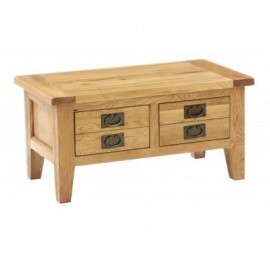 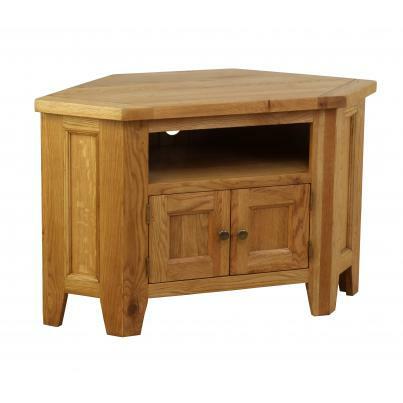 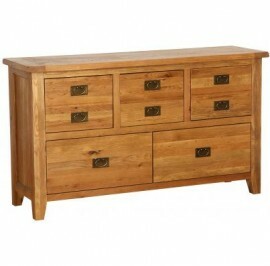 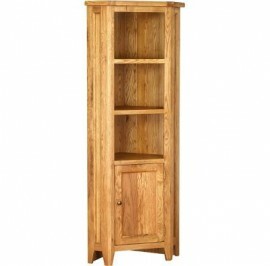 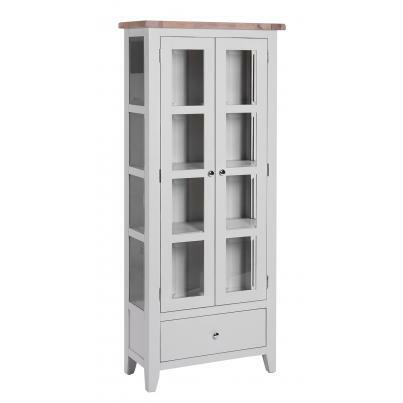 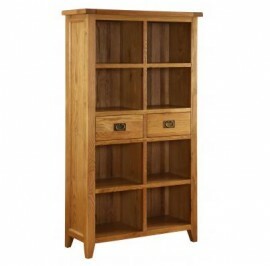 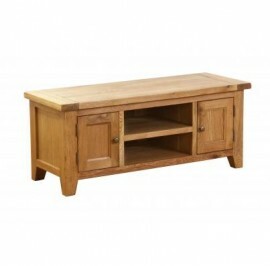 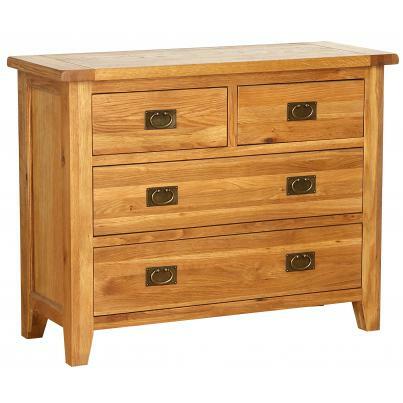 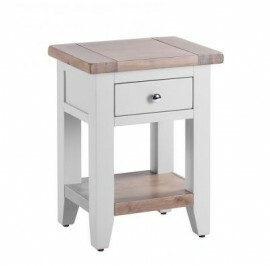 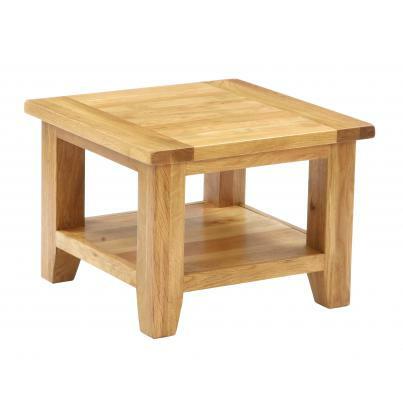 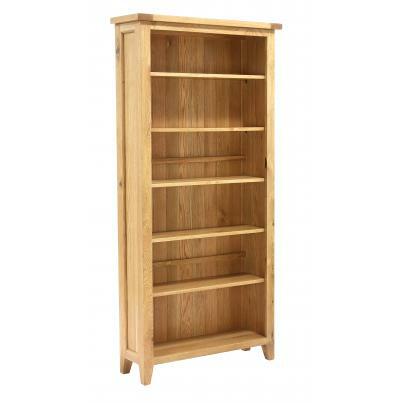 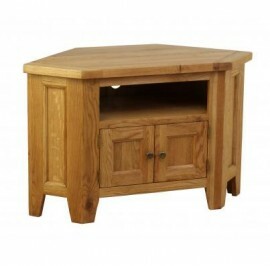 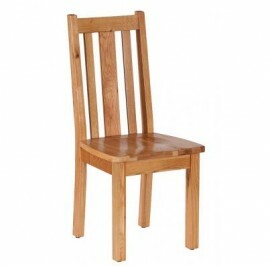 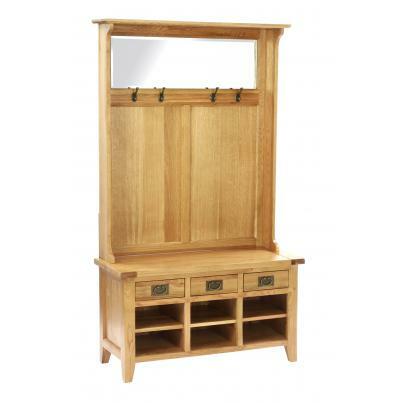 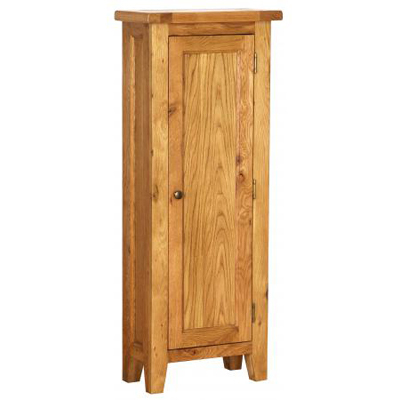 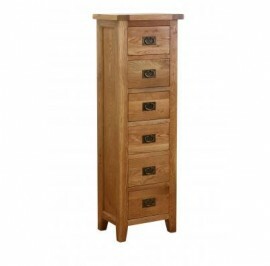 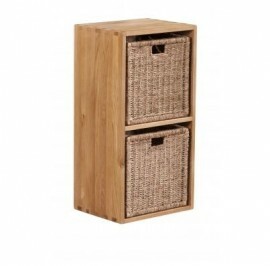 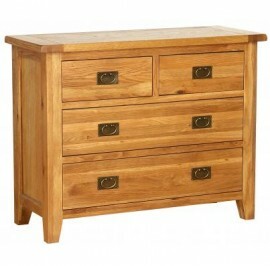 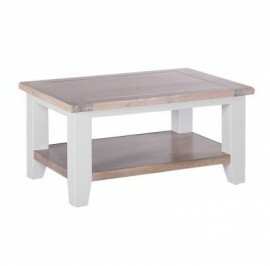 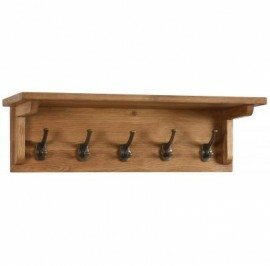 Oak furniture is a classic favourite of ours. 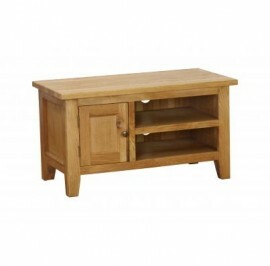 We stock high quality brands and in many different styles. 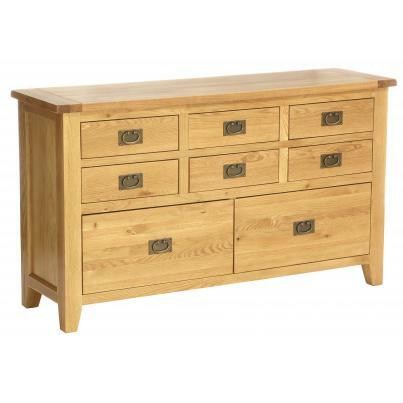 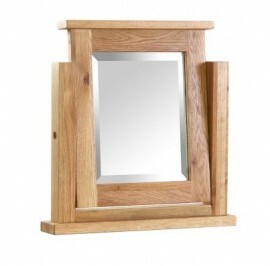 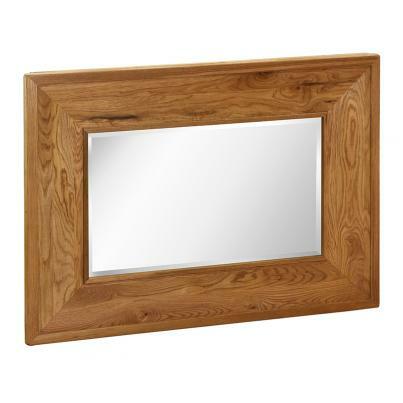 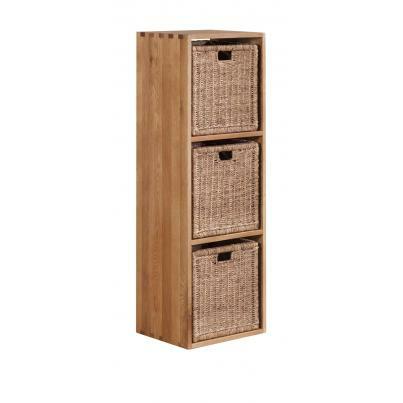 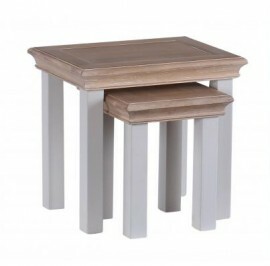 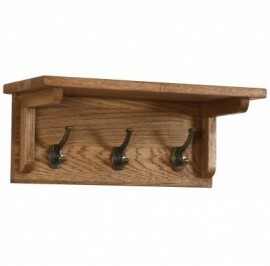 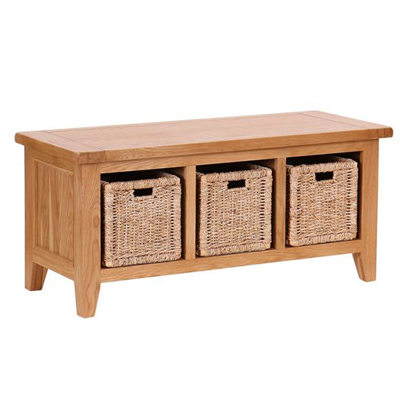 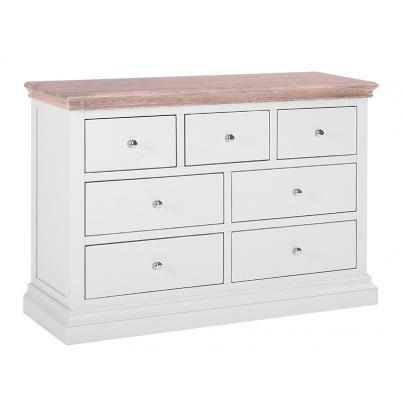 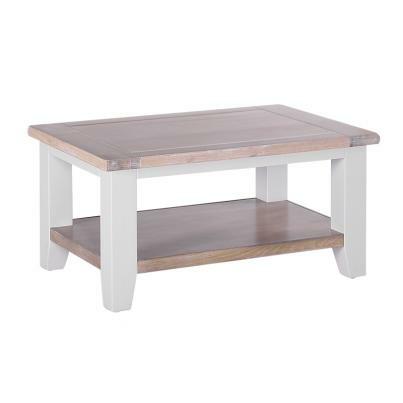 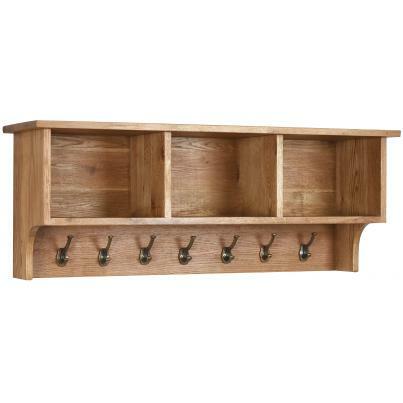 Come and explore our oak collection yourself and find something that fits perfectly in your home.